Gov. Laura Kelly shakes hands with Republican legislators following her first State of the State address Wednesday, Jan. 16, 2019, in the House chambers of the Kansas Statehouse. Kelly outlined an agenda for the Republican-dominated Legislature that includes increased spending on public schools and child welfare programs and expanding the state’s Medicaid health coverage for the needy. Yet she also told lawmakers that she will honor her pledge to balance the budget without raising taxes. Gov. 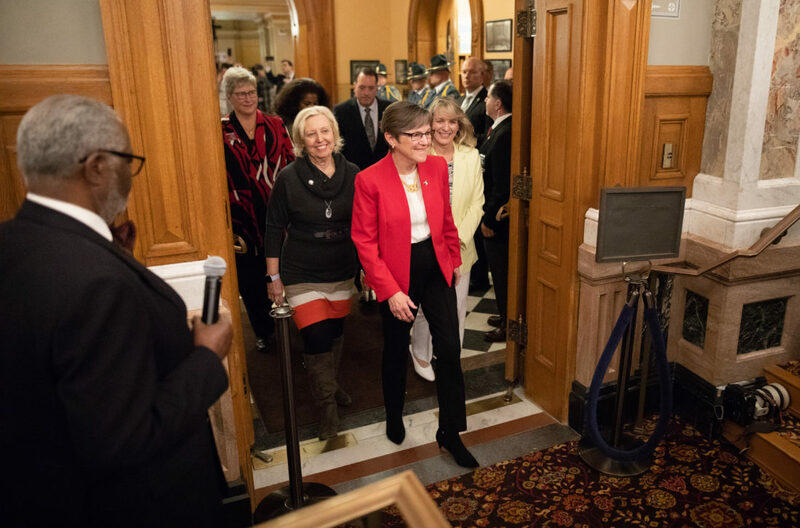 Laura Kelly enters the House chambers for her first State of the State address Wednesday, Jan. 16, 2019, at the Kansas Statehouse. Gov. 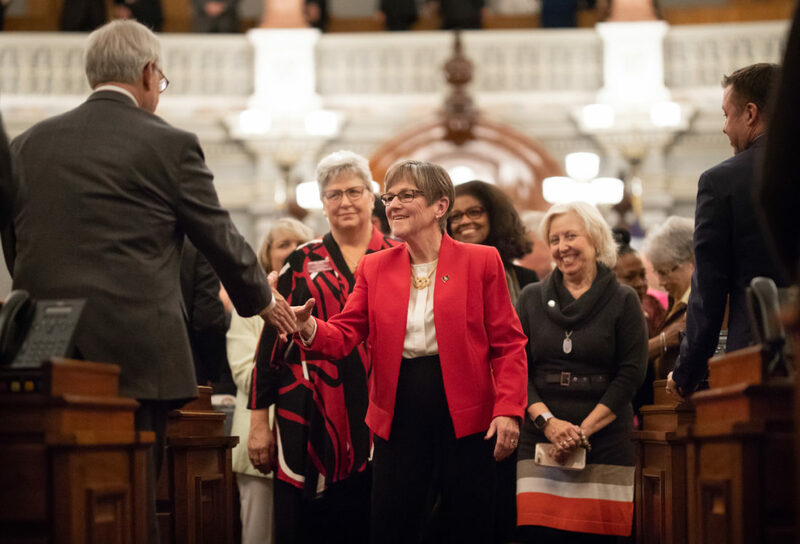 Laura Kelly delivers her first State of the State address Wednesday, Jan. 16, 2019, in the House chambers of the Kansas Statehouse. The address continued the scathing criticism of her Republican predecessors that marked her successful campaign for governor last year. Former conservative GOP Gov. Sam Brownback successfully pushed Republican lawmakers to slash income taxes in 2012 and 2013 as an economic stimulus — and persistent budget problems followed. Kelly was a veteran state senator from Topeka and a key player in a bipartisan effort in 2017 to reverse most of the Brownback tax cuts. She told legislators Wednesday evening that the tax cuts resulted in a “self-inflicted budget catastrophe” and, along with the Great Recession, “a “decade of crisis” in state government. Rep. Mike Amyx, and Sen. Marci Francisco, both Lawrence Democrats, applaud dignitaries present for Gov. 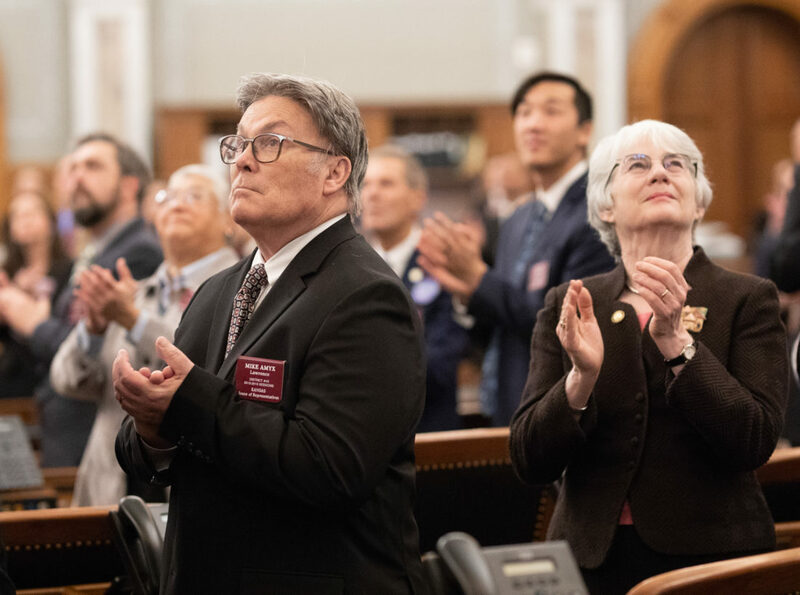 Laura Kelly’s first State of the State address Wednesday, Jan. 16, 2019, in the House chambers of the Kansas Statehouse. 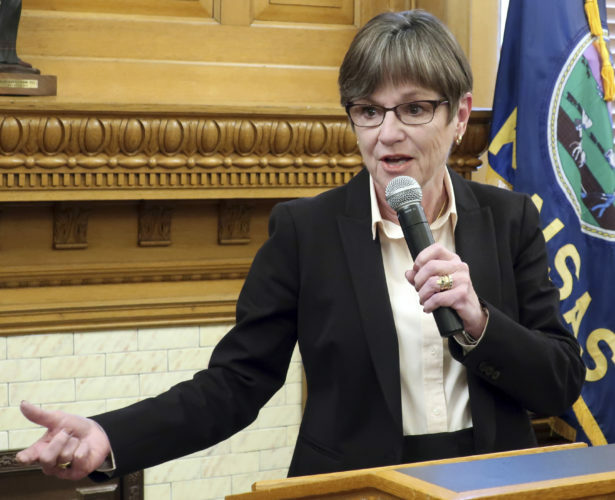 Top Republicans shrugged off her slashing assessment of the past eight years and noted that Kansas expects to finish its budget year on June 30 with about $900 million in cash reserves, equal to 12.6 percent of the spending with general tax revenues. But the same projections from legislative researchers also show that even without the new spending proposed by Kelly, those reserves dwindle and disappear within three years. 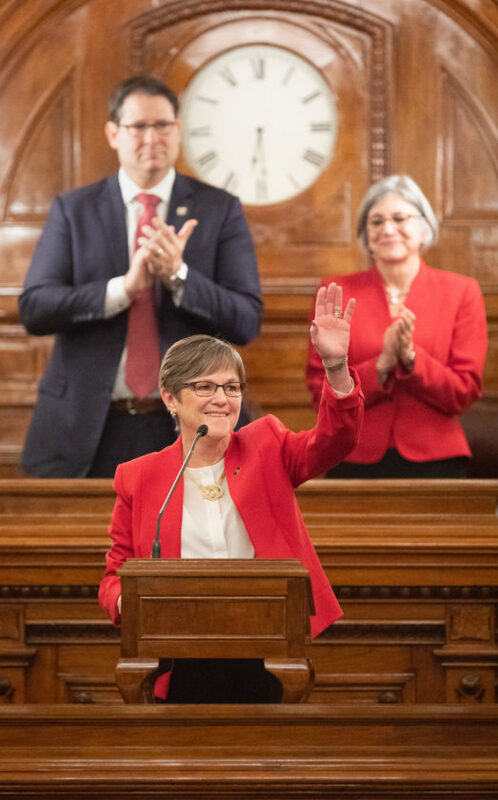 In the official GOP response, prepared before the governor’s speech, Senate President Susan Wagle, a conservative Wichita Republican, argued that the Democratic governor is setting a course to “squander our recovery” with excessive spending. “She just whipped out the credit card,” Wagle said after the address. 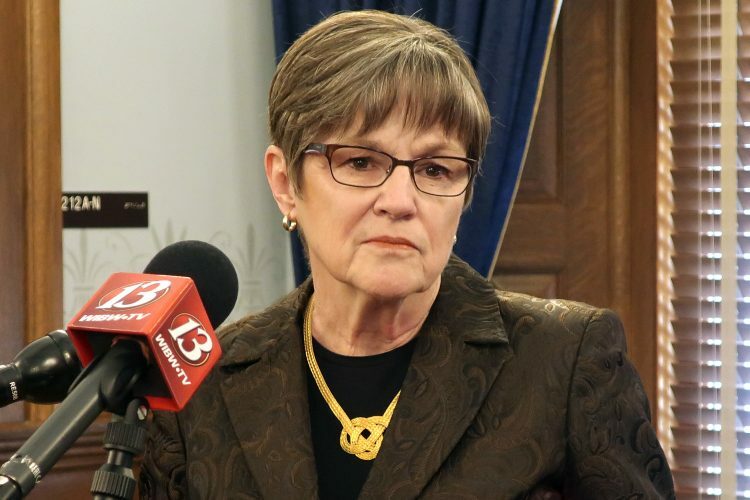 The governor said her budget proposals, to be outlined for legislators Thursday, will include millions of dollars more for programs aimed at helping troubled families and for the department to hire additional social workers. She read the names of three children who died in recent years in abusive homes despite reports about them to the state. Gov. 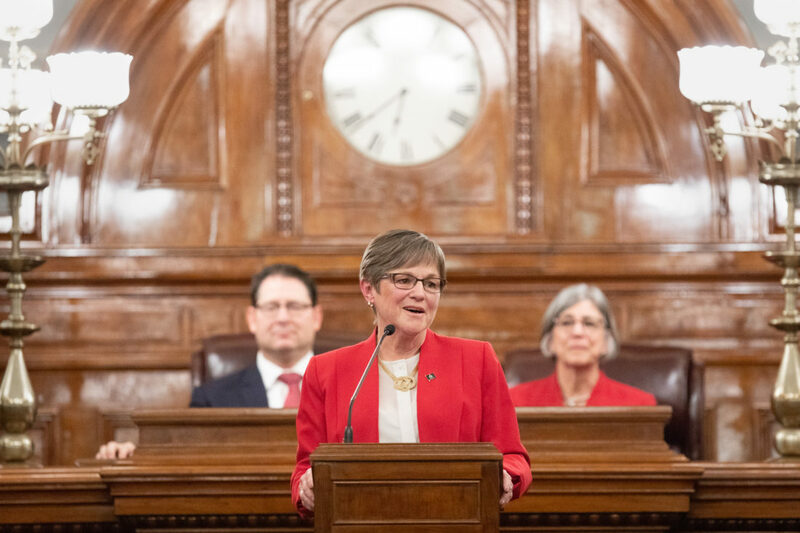 Laura Kelly delivers her first State of the State address Wednesday, Jan. 16, 2019, in the House chambers of the Kansas Statehouse. Kelly laid out her priorities for the legislative session, which include funding public education, expanding Medicaid and fixing the state’s struggling foster care system. 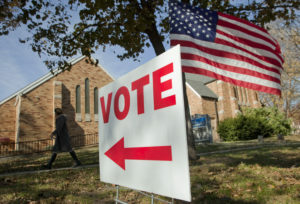 But House Majority Leader Dan Hawkins, a conservative Wichita Republican, said former GOP Gov. Jeff Colyer’s administration, which followed Brownback’s, deserves some credit for improvements at the department in the past year. A pledge to increase spending on public schools was a key part of Kelly’s campaign. 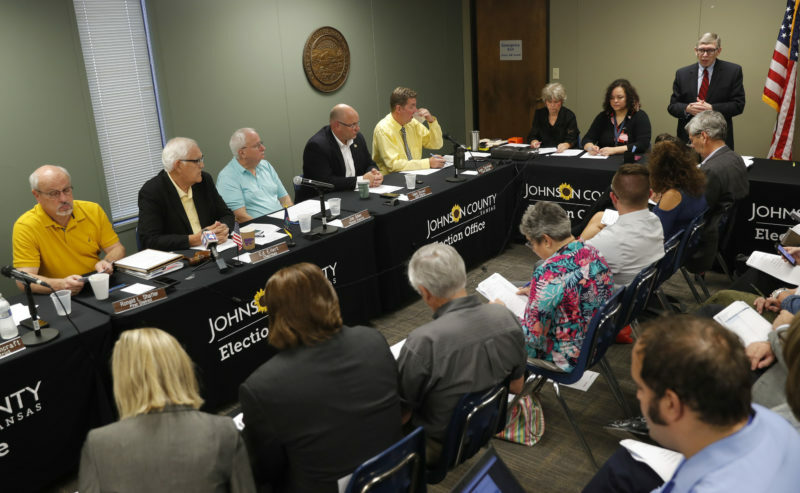 Legislators last year enacted a law to phase in a $548 million increase in education funding over five years to meet a Kansas Supreme Court mandate in an ongoing lawsuit. But the court said it wasn’t enough because it didn’t account for years of inflation. While the governor promised “we’re going to properly fund our schools” and pushed lawmakers to act quickly, she and her staff did not provide a figure. The State Board of Education has proposed phasing in another $364 million increase over four years. Gov. 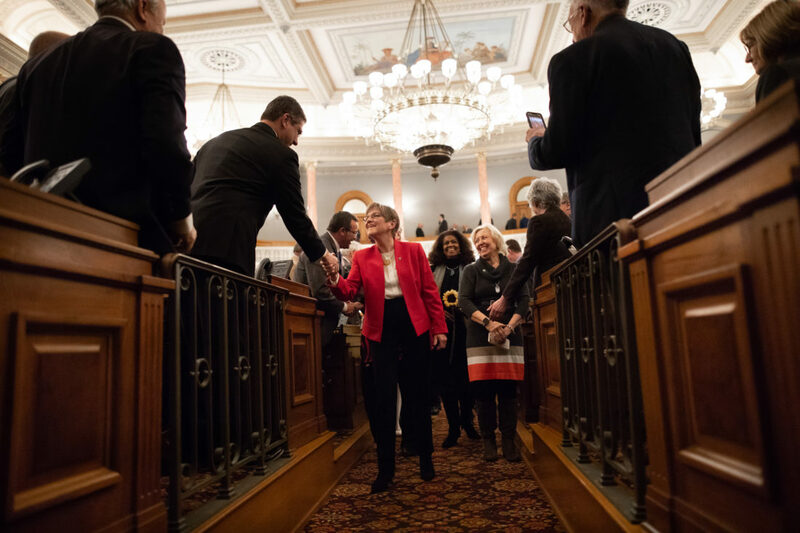 Laura Kelly shakes hands with Republican legislators following her first State of the State address Wednesday, Jan. 16, 2019, in the House chambers of the Kansas Statehouse. Kelly laid out her priorities for the legislative session, which include funding public education, expanding Medicaid and fixing the state’s struggling foster care system. Top Republicans are resisting the idea. GOP leaders also oppose Medicaid expansion, arguing that it is potentially costly even if the federal government promises to pick up most of the expense. Kelly argued that it would help both needy families and rural hospitals, but even though she devoted nearly six minutes of her address to her pitch, Republican leaders were unmoved. 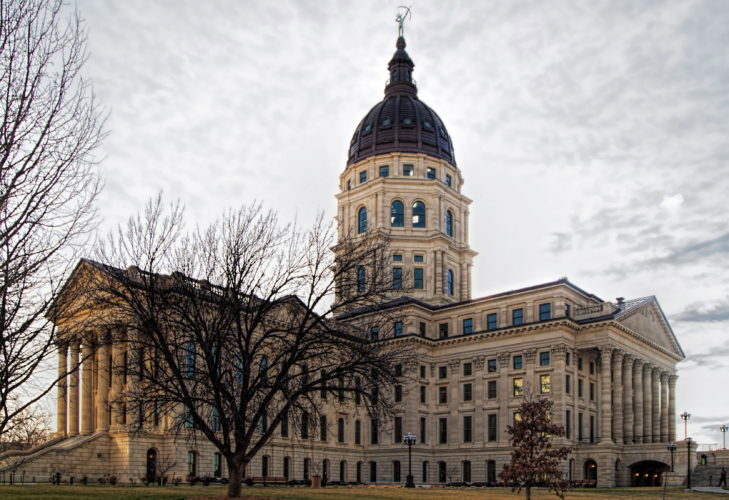 Top Republicans want to adjust state income laws to prevent some Kansas residents from paying more to the state because of federal tax changes at the end of 2017 championed by President Donald Trump. The Senate tax committee could vote on a plan as early as Thursday. Wagle said in the GOP response that the “windfall” belongs to taxpayers, “not government.” But House Minority Leader Tom Sawyer, a Wichita Democrat, said uncertainty about the windfall’s size makes it “way too early” to consider tax legislation. Gov. 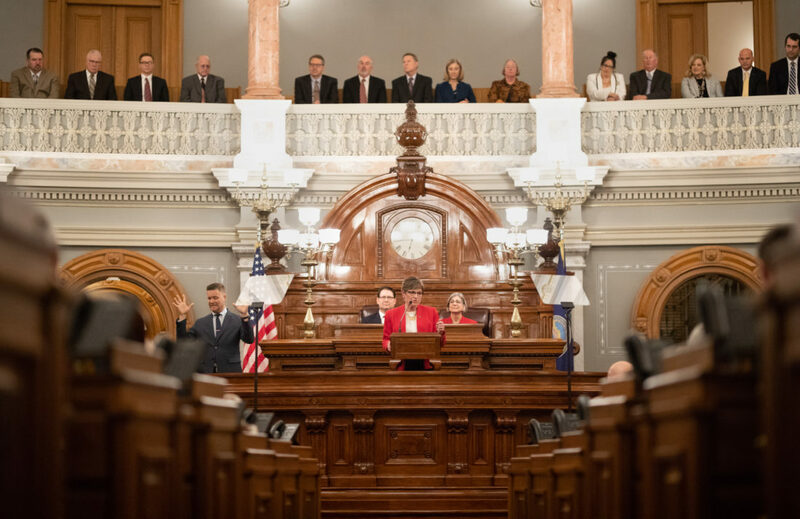 Laura Kelly waves to those gathered in the House chambers as she prepares to deliver her first State of the State address Wednesday, Jan. 16, 2019, at the Kansas Statehouse.